The Bass Pro Shops Open Series operated by American Bass Anglers will host the Arkansas Divisions season opener on the 40,500-acre Greers Ferry Lake March 9th, 2019. The pro/am event boasts a $5000 1st place payout to the winning boater on 60 boats or more and will pay out 20% of the field with a 75-80% payback at the ramp. 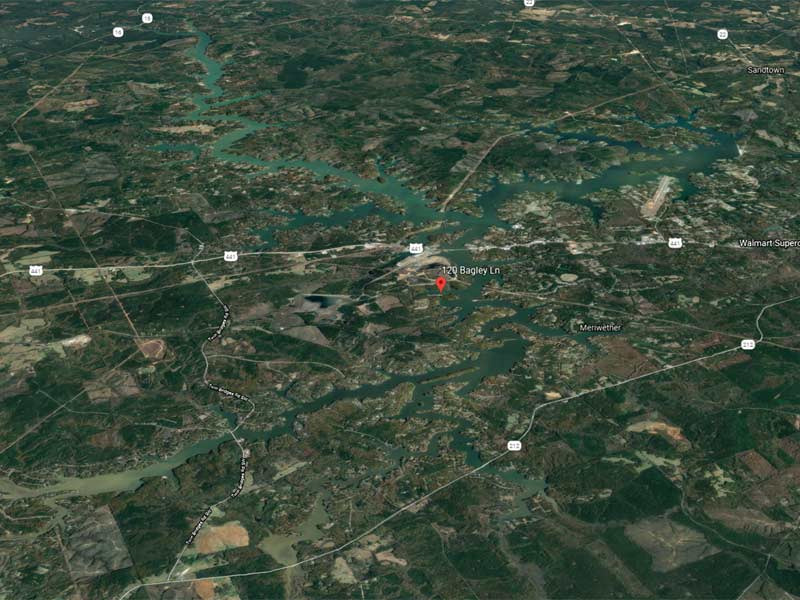 Located in North Central Arkansas, and just 40 minutes north of Little Rock, Greers Ferry’s 460 miles of shoreline is within easy reach of many anglers. Its crystal-clear waters are ranked high on the list of clearest and cleanest lakes in the nation. However, three rivers and multiple creeks provide off-colored water for those who prefer more stained conditions. Rocks form the dominant cover in Greers Ferry, but there are areas with plenty of standing timber. Additionally, AGFC and local anglers have planted plenty of brush piles and other fish attractors on many points, ledges, flats, and creek channels to attract bass. Plenty of brush line the shores, and when the water level is high, provides plenty of cover for bass seeking shallow cover or areas to spawn. 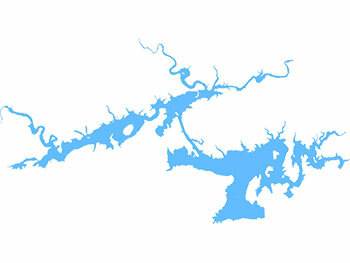 Greers Ferry harbors healthy populations of Largemouth, Smallmouth, and Spotted bass. Largemouth must be 15 inches to keep while Smallmouth and Spotted bass must be 12 inches long to count. Whether you like fishing in clear water or prefer the stained waters of the rivers and creeks, you’re likely to catch quality fish where ever you go. Early March on Greers Ferry should have bass staging in pre-spawn areas and give anglers an opportunity to haul in some big sacks of bass. 20 lb sacks are possible during the pre-spawn period with fish in the 8 lb class coming across the scales. However, a late winter warming trend could have the bass moving up quickly and moving towards spawning grounds. 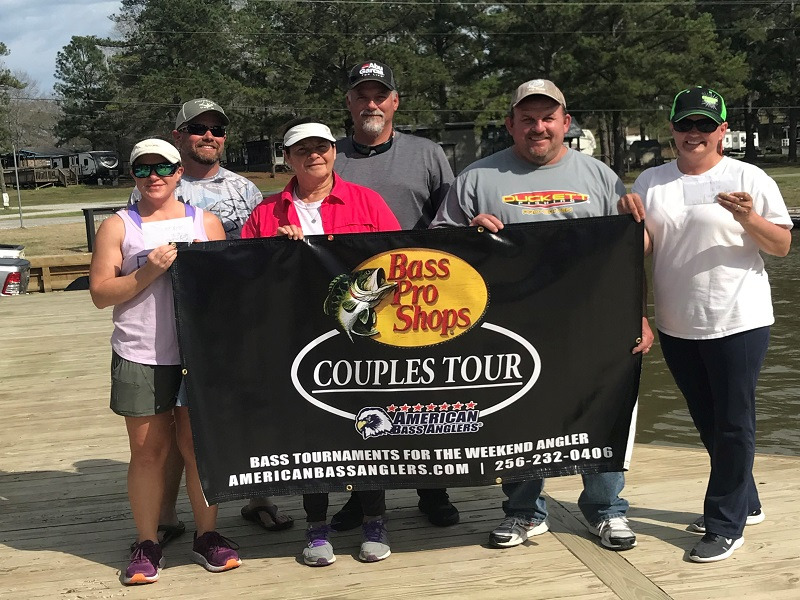 Regardless of the stage, the bass are in, Greers Ferry is sure to produce plenty of bass for the first Bass Pro Shops Open Series tournament of the 2019 season. Click the link below for the Bass Pro Shops Arkansas Division full schedule. For more information on the Bass Pro Shops Arkansas Division please contact Tournament Manager Chris Wayand at (256)230-5627 or visit www.americanbassanglers.com.